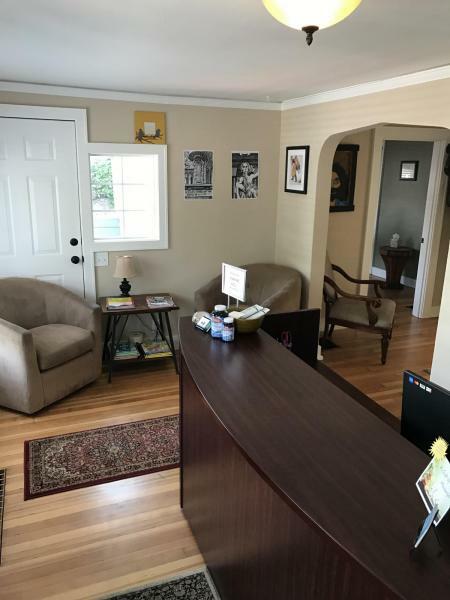 Spine Tree Chiropractic is located in Northeast Portland in the Heart of the Cully Neighborhood. The practice is enjoying its 15th year. Spine Tree has always maintained its focus on providing a high level of health care and service to the patient and their needs. Respect, Compassion, and Service has always been and always will be the mantra of Spine Tree Chiropractic. Although we specialize in auto accidents, injury rehabilitation, and pain relief we are also extremely focused on the well being of the whole person and the wellness and health of each and every patient. We enjoy sharing our expertise and being a guide for patients who wish to get healthy, stay healthy, and live at their full potential. Move Better, Feel Better… Simple. Spine Tree Chiropractic has been awarded as a top Chiropractic practice with some of Portland's best Chiropractors. "*Best Chiropractor! * Everyone needs a good chiropractor and it’s Doctor Joe! He’s got the best healing hands ever. He spends a lot of time with you and educates you. Highly recommend Dr. Joe.”"